No job is too small or too large. We can service homes, apartments, residential complexes, body corporate, commercial and industrial properties. Let absolute green life gardening do the tough jobs in your garden. Every single garden, no matter how well they are planned and implemented, need to be taken care of on a regular basis. 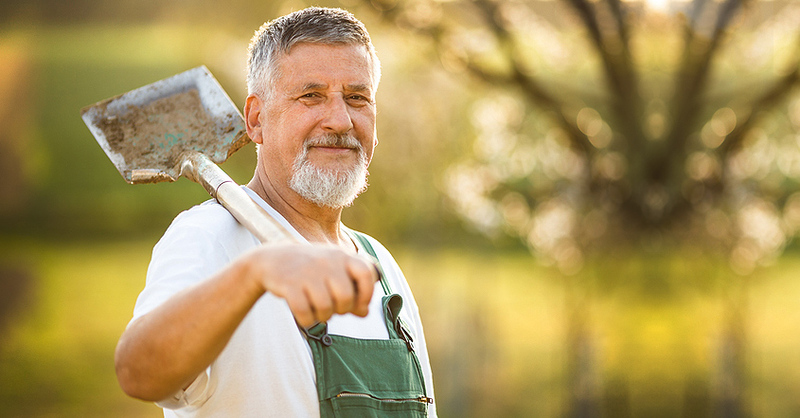 If you have a regularly busy schedule or would rather just enjoy your garden instead of spending many hours in the hot sun looking after and maintaining it, then leave it to the team here at Absolute Green Life. Organising a planned garden maintenance schedule with us will help ensure that your vision of your dream garden never wilts and is kept as pristine as it was when it was first implemented. Our company will make use of our substantial horticultural knowledge and our wealth of experience in garden care to develop and maintain your garden. 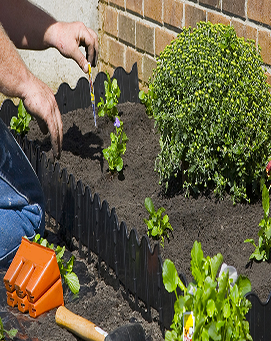 Our reliable and trustworthy maintenance and development service is led by qualified teams of experienced and knowledgable horticulturists and gardeners. We carry out and suggest new gardening strategies to form, cultivate and expand the garden to establish a beautiful and flourishing garden area, which will always look the same as the day you first laid eyes on it. 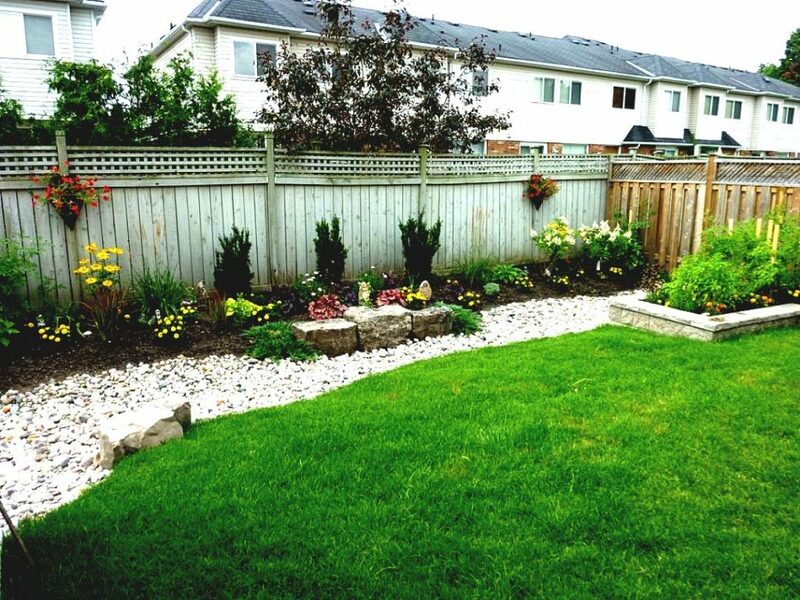 Our experienced teams can handle all aspects of a finished garden. This includes all relevant horticultural practices, rubbish removal, turf laying, high pressure cleaning of hard surfaces, lawn mowing as well as more explicit maintenance such as top dressing. With an Absolute Green Life planned garden maintenance schedule, you are ensuring the prospering of your garden.